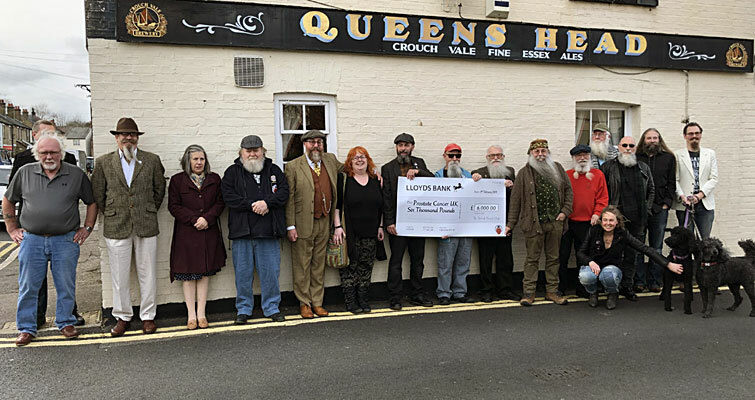 The Essex Beardsmen - 1st Thatch of The British Beard Club, hosted our 10th Anniversary Gathering at The Queens Head, Chelmsford. Members Subscriptions and all proceeds from Club merchandise sales in 2018 raised a record £6000 for Prostate Cancer UK. 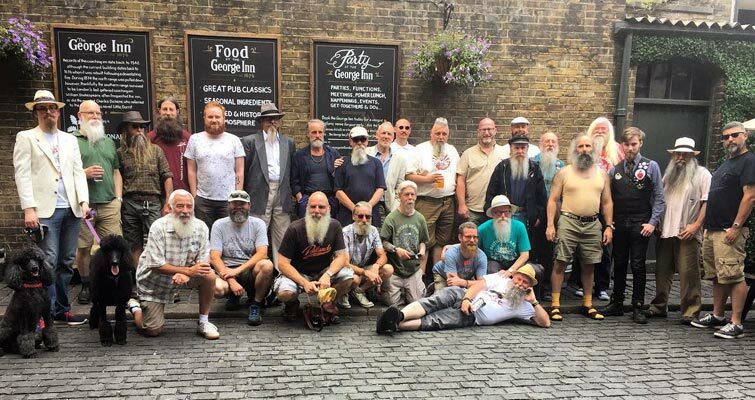 The Yorkshire Beardsmen at their August Meet in York. Photo by Lewis at Lendal Cellars. 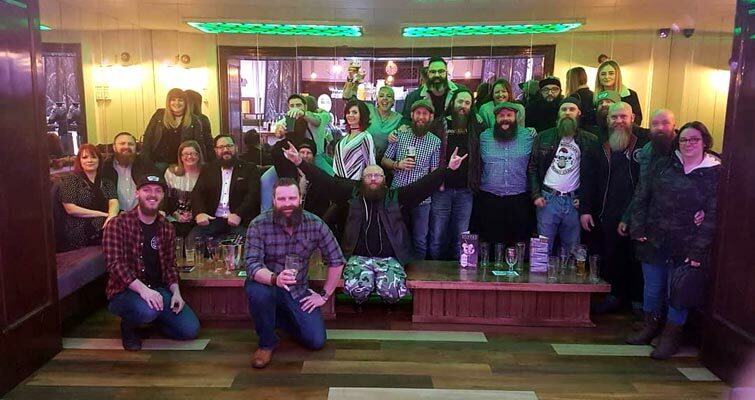 Another great meet in the Bag for The Yorkshire Beardsmen on 3rd February. Thanks for having us Hull! 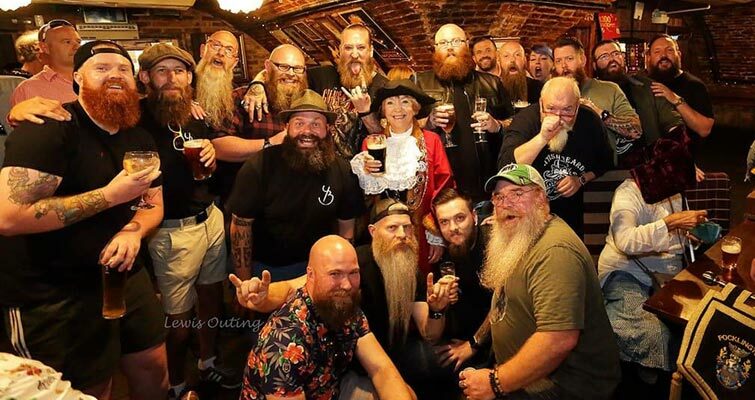 and The Yorkshire Beardsmen Thatch is all about! 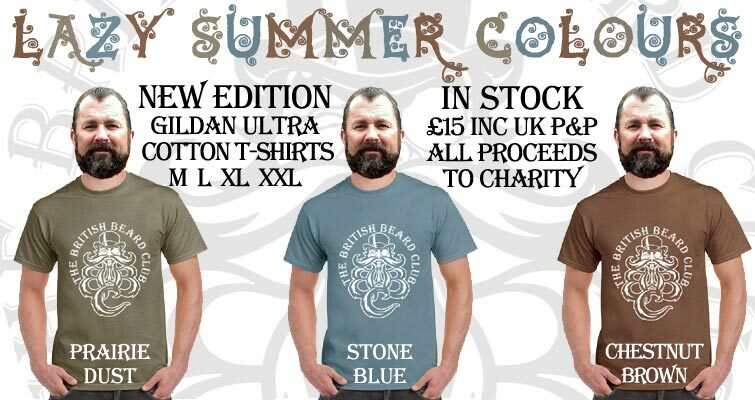 Big Cartel Online Shop and support our chosen charities. 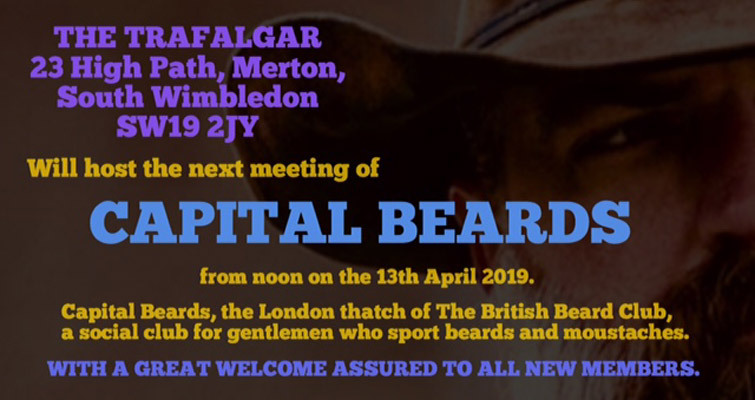 The British Beard Club is the First and Original social meeting group and members club for beard growers, their partners and families of our islands and overseas. 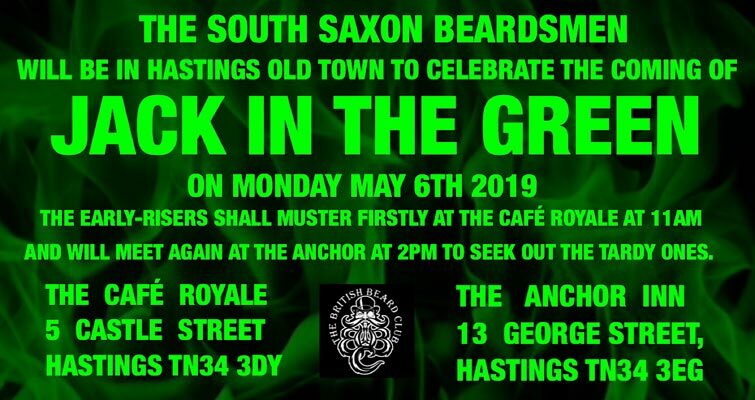 We celebrate and support the growing, grooming and styling of beards and all facial hair, making new friends, enjoying good food, real ales and good conversation about all subjects. Our 478 members come from all walks of life. 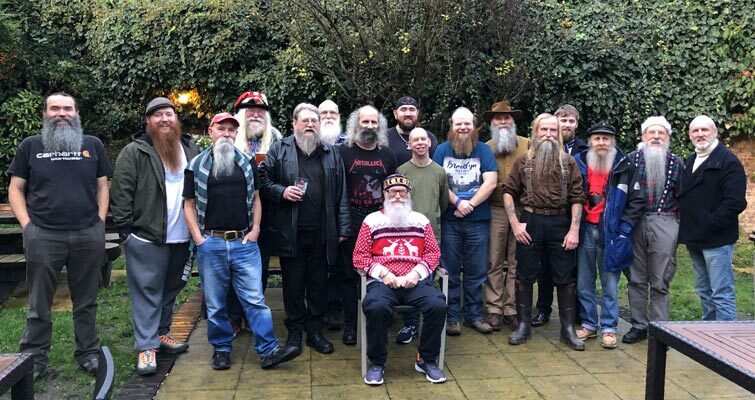 The British Beard Club is a non-political, non-orientated Unincorporated Charitable Association of Beard Aficionados raising funds for charity, and giving support, friendship, and advice to anyone wanting to grow a beard, has just started to grow theirs, or who has been a long-time beard grower. 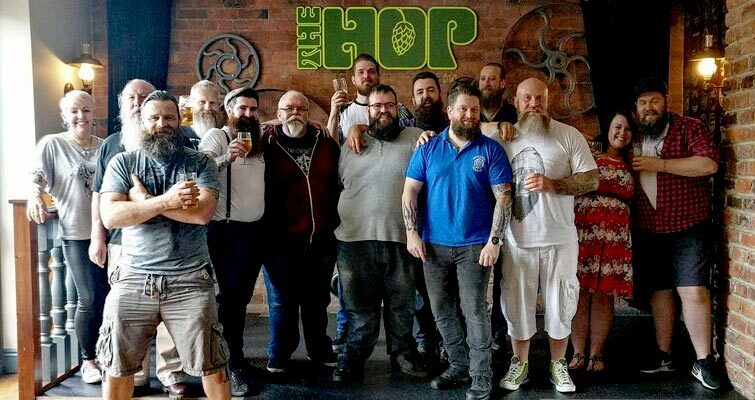 If you are 16 or over, do Join Us and grow your beard with confidence and support from our members, and help represent the Club at Beard and Moustache competitions round the country and at The World Beard & Moustache Championships in Antwerp, Belgium 17 - 19 May 2019. 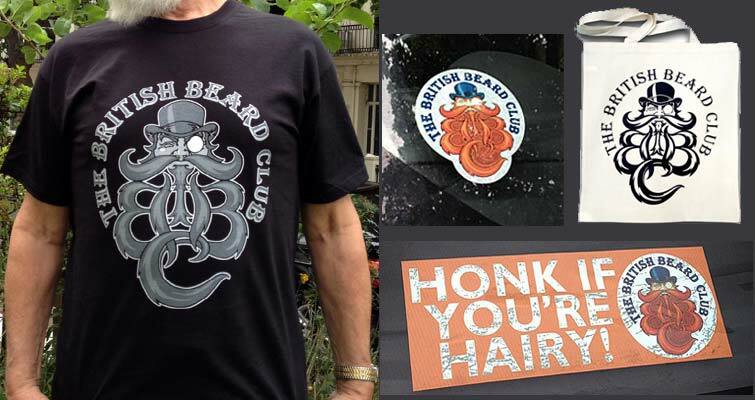 A Founder member of The British Beard Club, Essex Beardsman Charlie has been bearded since the age of 19. Since he met his wife at the same age she has only seen him clean shaven once - a brief moment of foolishness soon rectified. Charlie competed in the 2007 WBMC in Brighton, coming equal fourth alongside our illustrious president, soundly beaten by an architecturally inspired German. 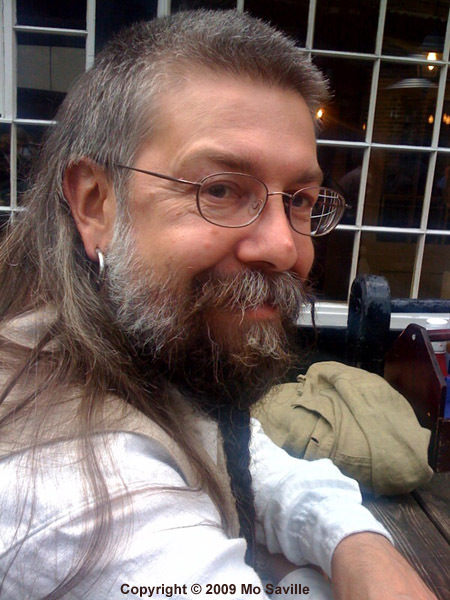 Charlie works as a brewing consultant with several Essex microbrewers, and is the creator of many award winning beers, including CAMRA Champion Beer of Britain, twice over.